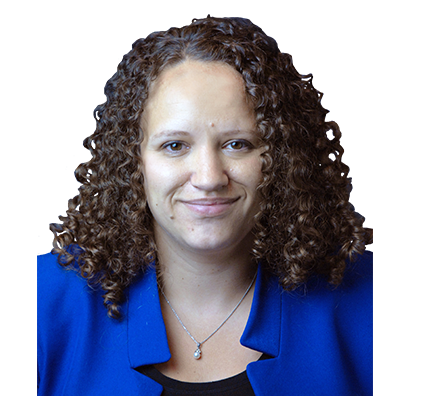 Lindsey advises financial institutions, corporations, governmental entities and individuals on a broad range of bankruptcy matters before the state and federal courts of Wisconsin. She has also focused on representing Chapter 11 debtors, including experience with manufacturing, real estate, nonprofit and healthcare clients. While in law school, Lindsey served as an editor of the Marquette Law Review and a justice of the Moot Court Board. She was also an intern to Justice Patience Roggensack of the Wisconsin Supreme Court.